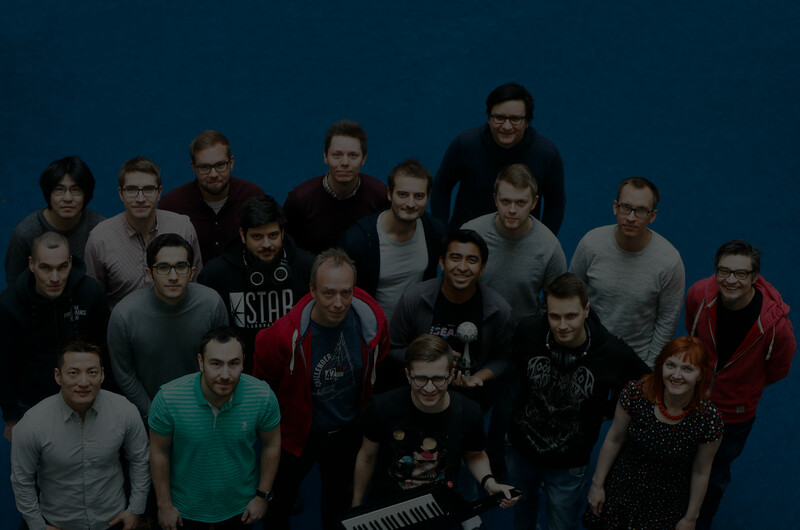 Audio Research Group conducts internationally renowned research in audio, speech, and music signal processing at Tampere University. 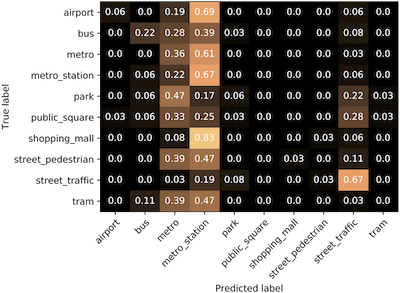 Content analysis of general audio is concerned with analysis of audio for automatic extraction of relevant information such as acoustic scene characteristics and sound sources present. 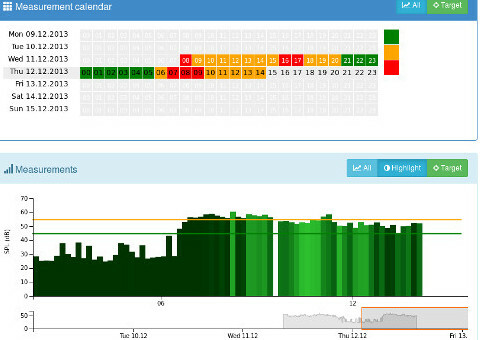 Applications range from simple classification tasks for enabling context awareness, to security and surveillance systems based on detected sounds of interest, to organization, indexing, tagging and querying of large audio databases. Microphone arrays provide a link between the physical locations of sound objects for the computer software, and can allow to capture the sound field. Applications of microphone arrays include physical location determination such as speaker localization and speaker position tracking, signal enhancement, and separation. 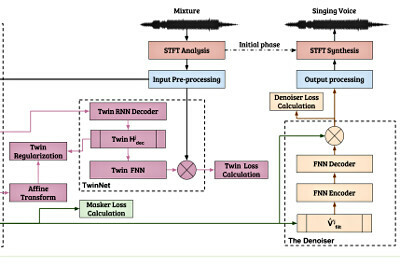 Source separation means the tasks of estimating the signal produced by an individual sound source from a mixture signal consisting of several sources. This is a very fundamental problem in many audio signal processing tasks, since analysis and processing of isolated sources can be done with much better accuracy than the processing of mixtures of sounds. 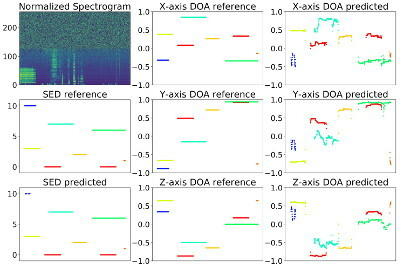 A collection of Python utilities for Detection and Classification of Acoustic Scenes and Events research has been released. 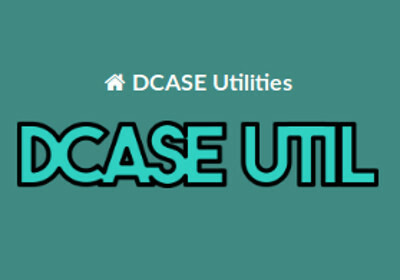 These utilities were originally created for the DCASE challenge baseline systems ( 2016 & 2017 ) and are bundled now into a standalone library to allow their re-usage in other research projects.